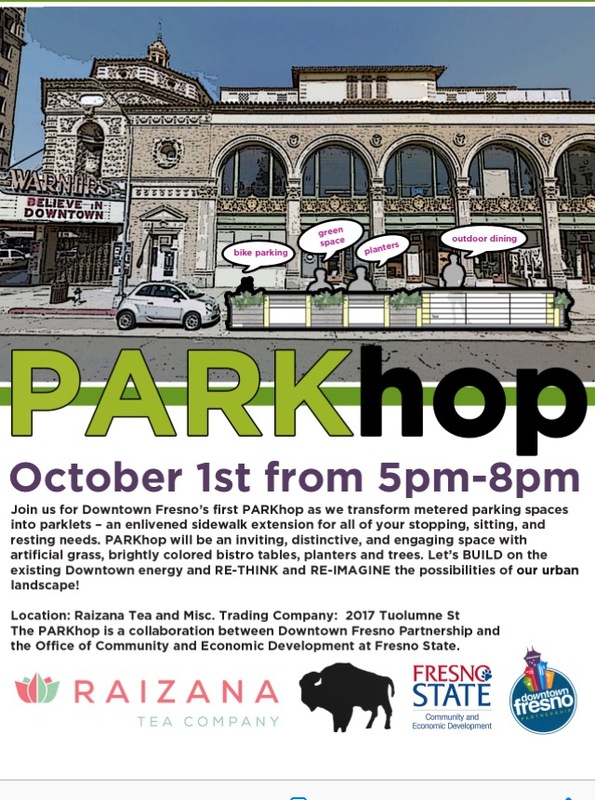 Join us for Downtown Fresno's first PARKhop as we transform metered parking spaces into parklets--an enlivened sidewalk extension for all of your stopping, sitting, and resting needs. PARKhop will be an inviting, distinctive, and engaging space with artificial grass, brightly colored bistro tables, planters, and trees. 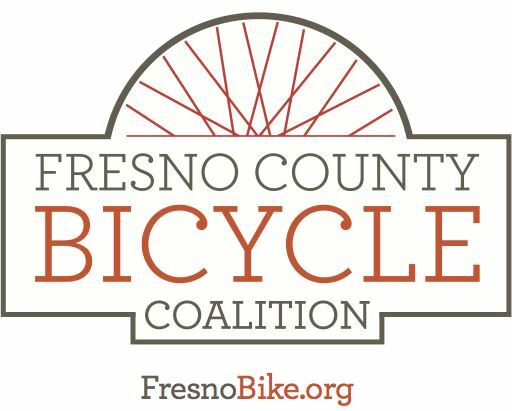 Let's BUILD on the exiting Downtown energy and RE-THINK and RE-IMAGINE the possibilities of our urban landscape!